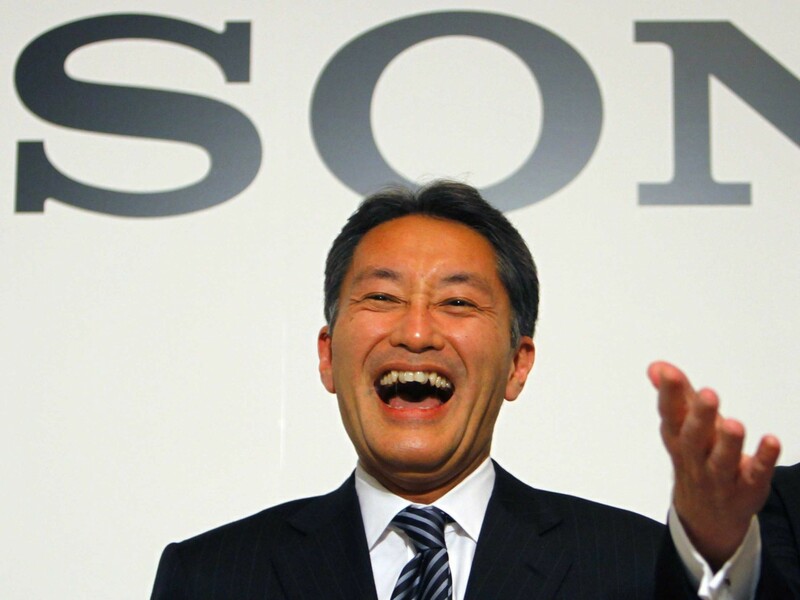 Since the 1990s, Sony has been flush with Chinese customers. Over the past 15 years, the company has amassed a loyal following, often referred to as “the special one”, distinct from their contemporaries including Apple and Samsung. Like all great brand-to-netizen relationships born on the internet, the love affair between Sony and their fans has now taken a playfully cultish turn with a ‘hymn’ to the Japanese company’s greatness. The title of the song “索尼大法好” [‘Sony Dafa Is Good’ or ‘In Sony We Trust’] is actually a parody of the slogan that Falun Gong, that heretical Chinese organization, uses to promote itself. Falun Gong’s devotees are well known in China for printing their own slogan on low-value notes to increase the circulation of their ideology. 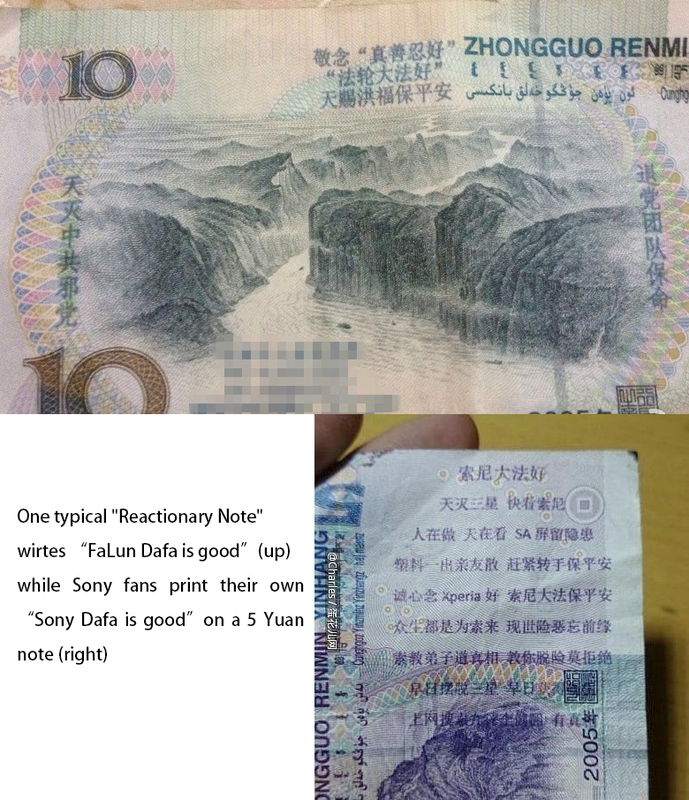 It’s a political taboo that has now been adopted as a meme, including the printing of “Sony Dafa Is Good” on five yuan notes. The catchy hymn includes some heartfelt phrases, including “Ain’t no music without Walkman”, and “Long live Sony, Down with Samsung”, as well as a liberal smattering of Chinese swear words [Full translation below]. 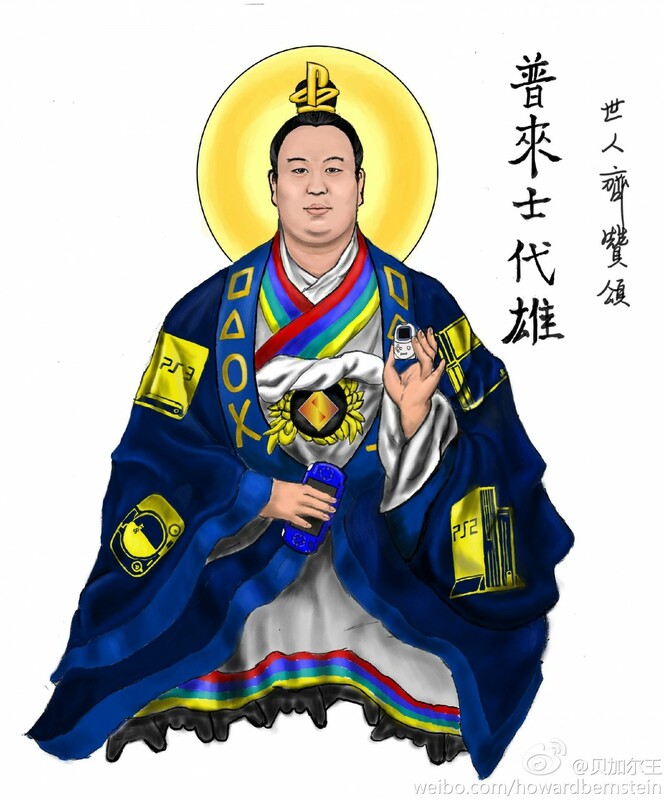 Furthermore, in a salute to Sony gaming consoles, cameras, audio players and other electronics, netizens have adapted fun pictures of Hirai Kazuo, the president and CEO of Sony Corp, to parody a spiritual leader of new era. The popularity of this saying can be traced back in 2014 when a serious of Dafa parodies came out. In general, it is a way of persuading people to choose one and get rid of another (competitors, for example). However, why Sony became the most recognizable Dafa is still unknown. In Zhihu, China’s Quora, people post countless compliments on Sony [here, here, and here] praising its quality, design, advance tech and… humanity. For many people who were born in China during the 80s and 90s, Sony has been one of the only steady brands throughout their lifetime. In the last two years, they have secured even more fans by introducing its reasonably priced region free PlayStation 4 in China, while Microsoft’s Xbox One remained region locked and expensive. 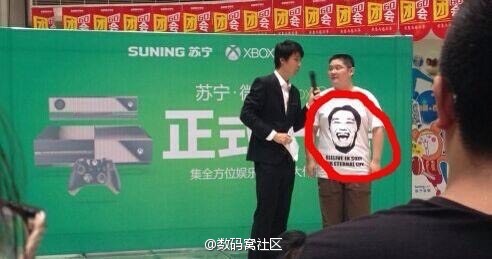 Although Xbox One entered the market half a year earlier than Sony, who even delayed its shipping after beginning its pre-order without any specific reason which is often seen as challenging the bottom-line of Chinese customers’ tolerance, people still blame Microsoft for its ruthlessness while offering only blessings for Sony. It seems that despite the periodic anti-Japanese sentiment that lingers in China, Sony magically remains a favorite in the weird world that is the Chinese inter-web.